This is a great year to be a gaming fan since lots of amazing titles are scheduled to launch this Fall. Every major game developer revealed an AAA title during the E3 event and the launch date for those games is closer than ever. 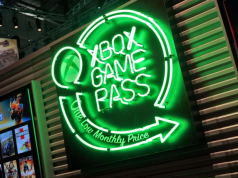 With that being said, today we are going to check out which are most the highly anticipated games that will be made available for purchase this Fall and give gamers all around the world an idea of which title deserves their money the most. What better way to start than with Fallout 76? This game is being developed by Bethesda and its scheduled to launch on November 17th for PlayStation 4, Xbox One and PC. As every gamer already knows, the Fallout franchise is one of the most popular game series in the world because of the immersive storytelling and amazing gameplay that it features. 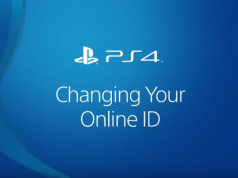 Fortunately for Fallout fans, the new game is going to add an online mode which gives players the chance to team up with their friends and fight against wasteland monsters, gangs and other players! 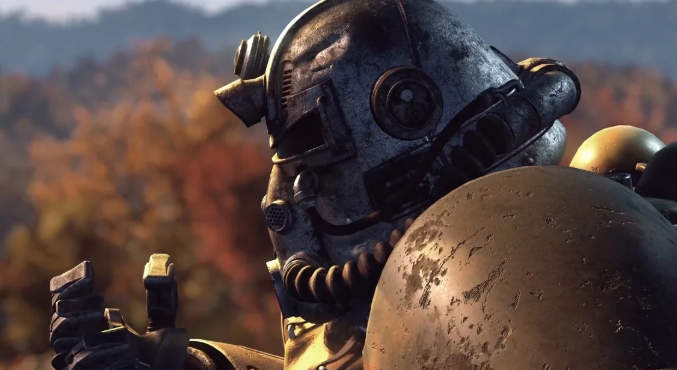 The addition of a PvP (player-vs-player) mode in Fallout 76 is the best thing about the upcoming game and we can be sure that players are going to have lots of fun with it. Since we are talking about games which are being created by famous developers, then we need to present Red Dead Redemption 2. 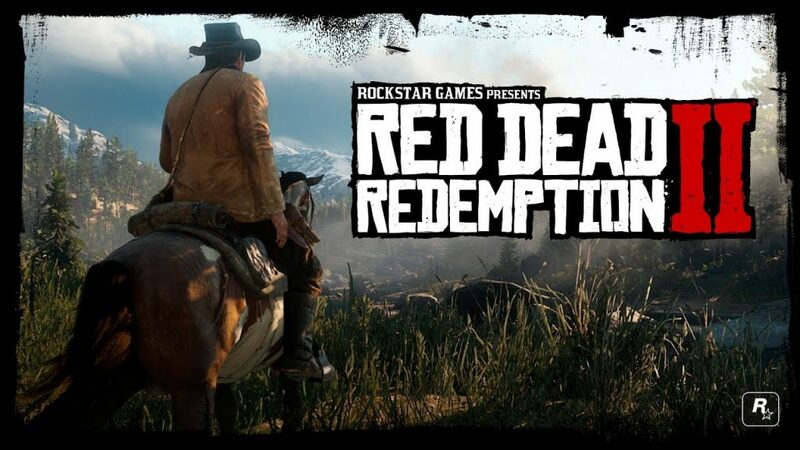 Rockstar Games is the company in charge of this title and it recently released a short gameplay trailer for Red Dead Redemption 2 which showed players that they will get to be an outlaw who lives in the late 19th century. The coolest thing about Red Dead Redemption 2 is the fact that the game’s world has been designed to feel alive and that players will find something interesting to do in every place of the world. 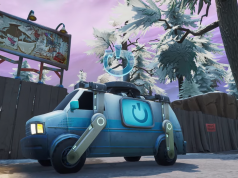 For example, the game is going to allow players to go out hunting for animals pelts and food if they want and doing this will help improve the morale of their gang. Nonetheless, Red Dead Redemption 2 will hit the stores on October 26th and it will be playable on PlayStation 4 and Xbox One. Is there any other comic book character that has a bigger fanbase than Spider-Man? Sony has tasked Insomniac Games with developing this new game and it’s going to launch tomorrow, September 7th. 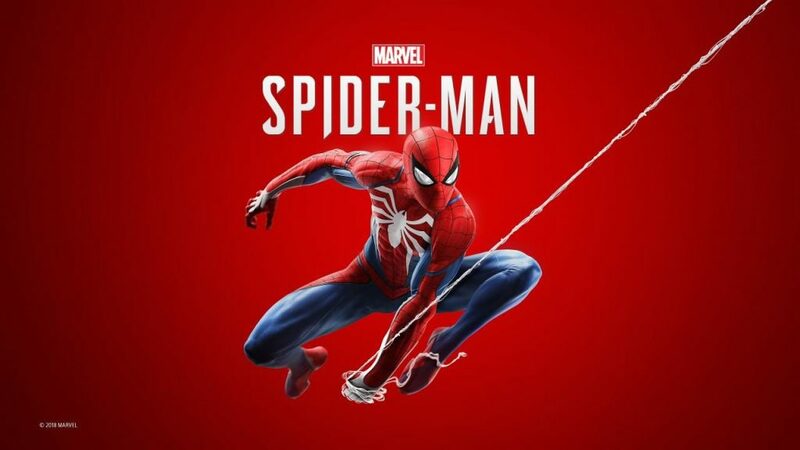 What makes this Spider-Man stand out from other titles is the fact that it’s centered around fighting new enemies that haven’t made appearances in any of the other Spider-Man games. 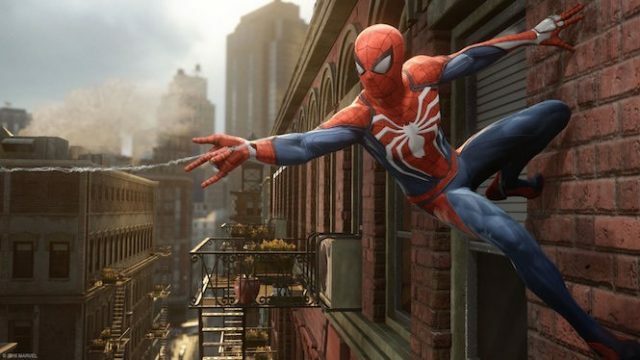 Not just that, but Spider-Man will also feature a cool combat system that feels similar to the one used in the Batman: Arkham Knight series. This is the next title in the famous Assassins’ Creed franchise and it’s scheduled to launch on October 5th for PlayStation 4, Xbox One and PC. The previous Assassin’s Creed game took players to old Egypt and it introduced lots of new gameplay features that made the game feel like a true RPG (role-playing game). The same is expected to happen with Assassin’s Creed Odyssey since the previous title has been so successful. 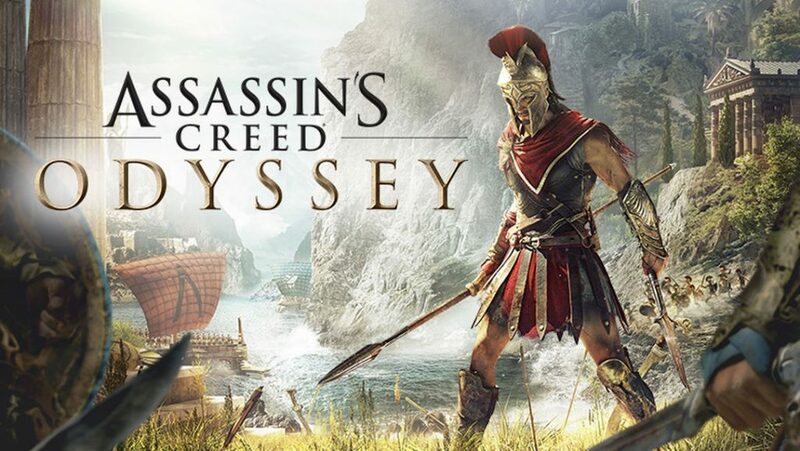 However, the difference is that as the game’s name implies, Assassin’s Creed Odyssey will take players across the Mediterranean to Greece. Players will get to live an incredible story about fighting a war while having to complete lost of side quests for NPCs which will make the game feel like a Witcher title.